Nothing but good news has come out of the cycling camp today. 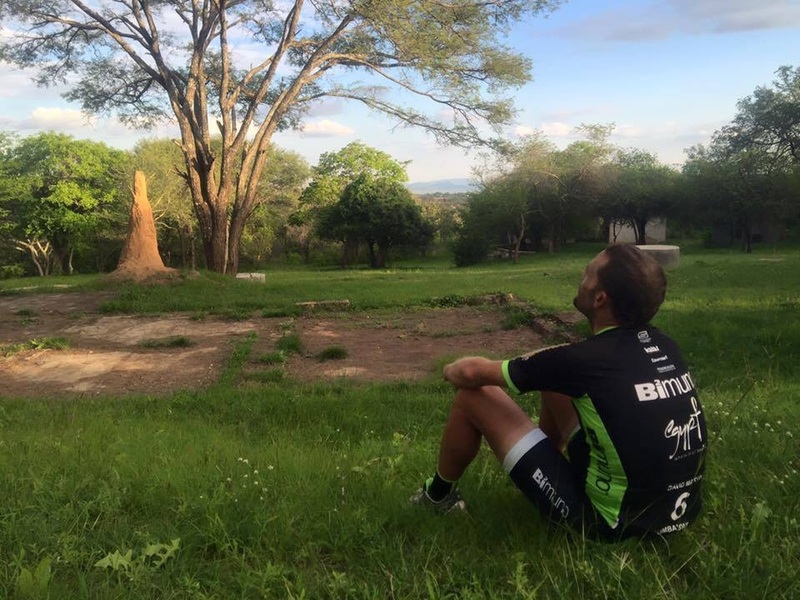 The guys are half way through Kenya and are hoping to complete this country in 3 days before they enter Tanzania. To me, it looks like they’re 1 day behind schedule, so they’re going to have to make up time over the next couple of weeks, if they are going to make it for the world record. eeeek! Check out the map below to see where they are, read stories from them and view some great pics! It may have been heavy going, but the team still got Ethiopia done in 6 days! Tonight they sleep in Moyale in Kenya. Tomorrow they plan on doing 250km to Marsabit, and then Wednesday is a big day – 340km to Nanyuki. Anyone who would like to support them can meet them along the route but all riders are strongly advised not assist the Carocap participants in any way including pacing them at any point of the ride. Our first scheduled meeting point will be in Thika along the highway (will provide more info asap). The destination point will depend on the conditions and circumstances of the day with two options: Kikuyu or Kitengela. If Kikuyu we shall use the bypass leading from Ruiru-ruaka-wangige-kikuyu. If the riders will camp out in Kitengela we shall use the eastern by pass connecting to Mombasa road down to Kitengela. Supporters can also join them for the last leg from Nairobi to Arusha, departure will be at 5am. We shall give more conclusive information as it comes in. Yesterday the team rode across the Chelbe desert to Marsabit covering 270 km. With 9 hours of mixed roads, taxing crosswinds and armed support in Northern Kenya due to heavy bandit activity it was a challenging day! Today the guys are back on the road, all safe, and heading for Nanyuki. The team are battling fierce crosswinds in the North Kenyan desert.